The holidays are an important time for the e-commerce community. 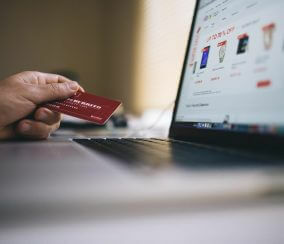 The amount of online transactions tends to skyrocket during the holiday seasons, which means more issues surrounding online checkout procedures can also happen. That’s why it’s important to have tools to help improve the customer shopping experience. 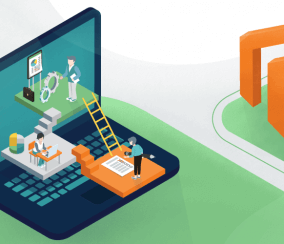 The version 2.2 of Magento has been up for around two months now, giving the community some time to evaluate the latest build of the leading open source Ecommerce platform. Among the announced features are increased B2B capabilities and security upgrades. Over 360,000 webstores worldwide rely on it. 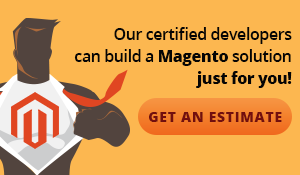 And our Magento developers have been eager to use it – some have since the Release Candidates. Below, two of them share their take of Magento 2.2 so far. 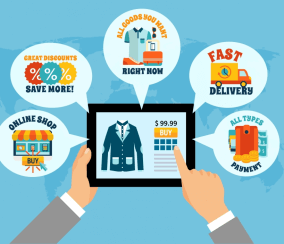 The world of Ecommerce is always evolving, and to stay competitive businesses must follow and modify their tactics to match new trends as they arise. 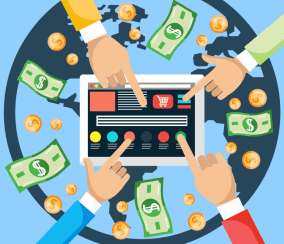 In particular, the B2B market is expected to grow radically, with a recent study from Forrester projecting that B2B Ecommerce in the United States will reach double the worth of B2C operations by 2020. 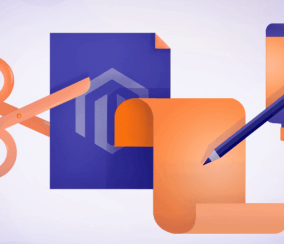 Magento 2 recently rolled out its latest version, Magento 2.2, bringing a wave of awesome new features for webstore owners to enjoy. As we discussed last month, the update brings lots of helpful upgrades to improve the platform’s business-to-business (B2B) Ecommerce capabilities. However, the Magento 2.2 update also includes a notable range of overall improvements that webstores of every kind will find valuable. More than 140 million Americans had their Social Security numbers exposed this September, after the mammoth consumer credit reporting agency Equifax, Inc. was hacked. Over 200,000 of these victims had even their credit card information accessed, in what has been called the worst data breach in US history. “If Equifax can be hacked, no one is secure. 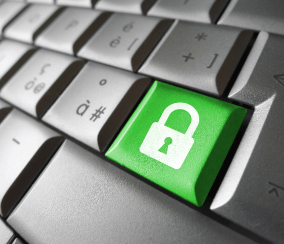 Every webcommerce store needs protection”, says Daniel Botbol. 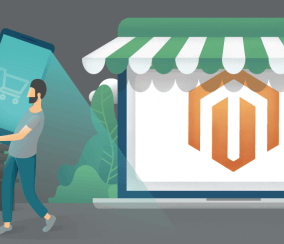 The world of Ecommerce is always expanding, and to keep pace Magento 2 is releasing a newer version this September. 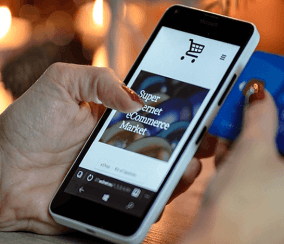 Magento 2.2 will be the latest update to the most popular Ecommerce platform on the internet, and is going to mainly include new features that improve upon its Business-to-Business (B2B) functionality. 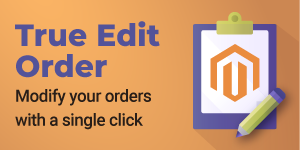 The Marketplace Multi-Vendor Pickup Time Add-on for Magento 1 was recently updated with an important fix. The new update eliminates unexpected errors from happening when customers try to buy products that don’t have a set pickup time. 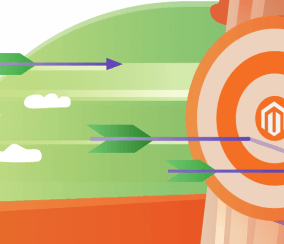 The ability to set specific user tiers is arguably one of the handiest Ecommerce features that business-to-business (B2B) webstores can take advantage of. So, it’s somewhat of a shame that so many online businesses fail to utilize this valuable customer management tactic. Magento comes packed with plenty of fantastic Ecommerce features to manage a webstore, but unfortunately a multi-user account is not one of them. 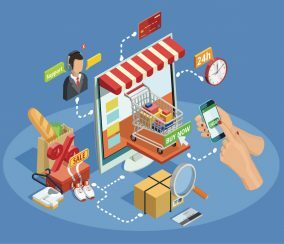 It takes many hands to run a business, and the same is often true when it comes to Ecommerce websites. After all, managing an efficient online enterprise is no cakewalk, and sharing the workload of day-to-day operations can be invaluable with maintaining and expanding your website. 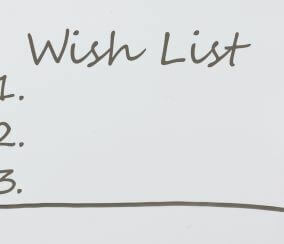 Wishlists are an often overlooked feature in Magento stores – and that’s dangerous! They are non-intrusive and reduce cart abandonment while making shopping more convenient for the customer. And Magento supports them for free, while useful extensions like Multiple Wishlist are also available. Magento is one of the leading Ecommerce platforms that businesses use to build and manage their webstores. That makes them an enticing target for hackers, so Magento security is of utmost importance. Attacks can lead to disrupted operations, compromised customer information and leaked financial data. When this happens, the credibility and reputation of your business can take a serious dive, and no company can afford that. Is Magento 2 better than its older version? Should you move to Magento 2.X? 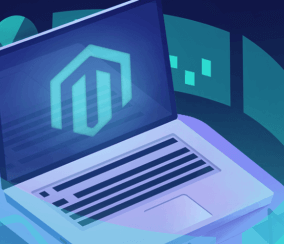 Magento 2 has been live for a while now, so we gathered the top Magento statistics to help you figure out if it’s worth your time. Tip: From what we’ve seen so far, you either love it or you hate it. While there are plenty of things that they still need to improve on (asap! ), the new platform does bring some positive changes. 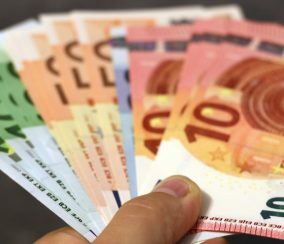 What’s the secret behind a successful online business? 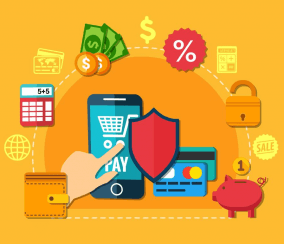 A payment system that’s not only secure but also enables you to allow your customers (and most importantly, your returning customers) an easy and fast checkout experience. When it comes to managing online stores, there are many things to consider: from determining your target audience to setting up your products and starting to sell. Most importantly, you have to establish a trustworthy relationship with your customers. How can you improve your Magento B2B store? Boost your ROI? Increase your conversion rate? 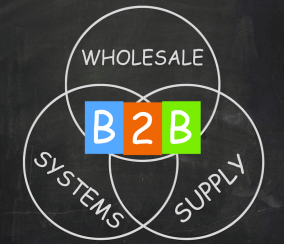 Running a B2B store can be challenging, there is no doubt about that. Selling products to one customer is easy. 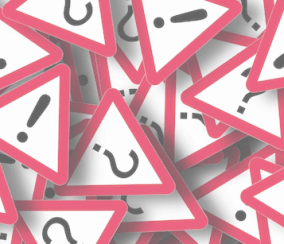 Selling a large amount of products to another business requires a more complex approach. 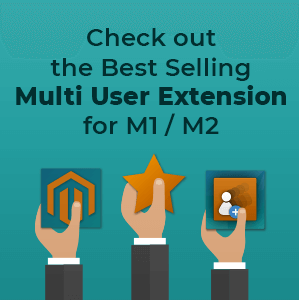 So, thank God for these five Magento B2B extensions! During extension development we want to make sure the extension will work for each Magento® version. 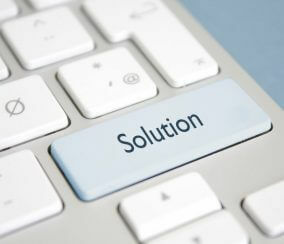 Sometimes that’s difficult because the Magento® team can make changes that are not backwards compatible. It can happen for example between Magento® 2.0.x and 2.1.x. We recently completed a project migrating a Magento 1.8 used as a marketplace to the new Magento 2 platform (version 2.1.2). This store was based on version 1.8 of Magento and was a Marketplace based on the CreativeMinds Marketplace extension with around 500 thousand products. 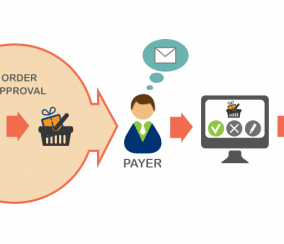 The client requested multiple alterations to the checkout process and admin capabilities. 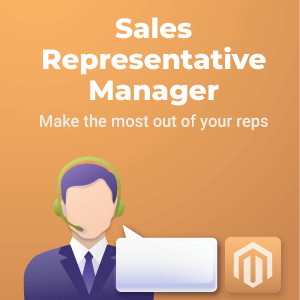 If your Magento online store relies heavily on sales reps, efficiently managing multiple sales representatives will be critical for your store’s success. It’s not a good strategy to simply send sales representatives out to sell products without monitoring. 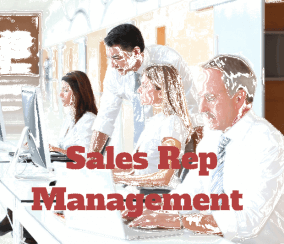 Sales performance can drop without a management team knowing why and paying commission can easily become messy. 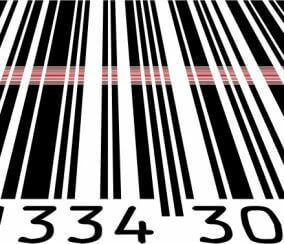 Managing a B2B store is a different process to managing a B2C store. When your customer is actually a business and not simply a regular customer, your store needs to be adaptable in order to provide a complete solution for the buying process of the company. It’s been a big year for the Magento Ecommerce platform, and with a constantly growing online marketplace, Magento in 2018 is shaping up to be even bigger. 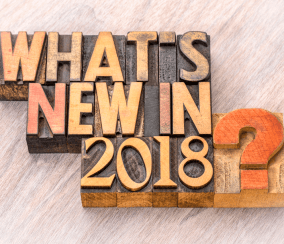 From incoming Ecommerce trends that will alter the way Magento’s online selling is approached, to recent information about the platform’s continued evolution, there’s a few major things for users to keep an eye out with Magento in 2018.